A compelling call to arms for a more empathetic practice of medicine, from the intensive care doctor who nearly died as a patient in her own hospital. At seven months pregnant, intensive care doctor Rana Awdish suffered a catastrophic medical event, haemorrhaging nearly all of her blood volume and losing her unborn first child. She spent months fighting for her life in her own hospital, enduring a series of organ failures and multiple major surgeries. Every step of the way, Awdish was faced with something even more unexpected and shocking than her battle to survive: her fellow doctors’ inability to see and acknowledge the pain of loss and human suffering, the result of a self-protective barrier hard-wired in medical training. 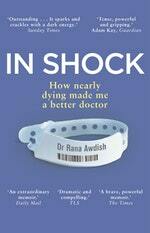 In Shock is Rana Awdish's searing account of her extraordinary journey from doctor to patient, during which she sees for the first time the dysfunction of her profession’s disconnection from patients and the flaws in her own past practice as a doctor. 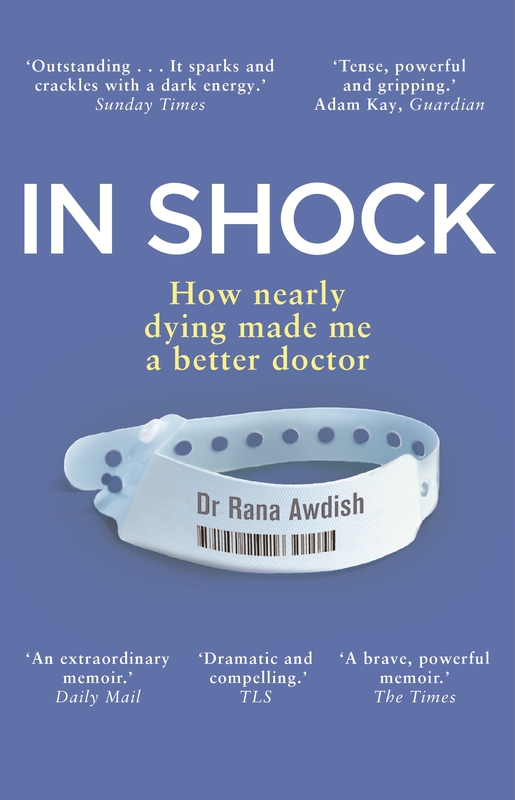 Shatteringly personal yet wholly universal, it is both a brave roadmap for anyone navigating illness and a call to arms for doctors to see each patient not as a diagnosis but as a human being. 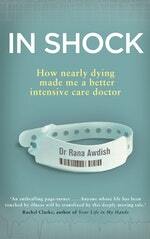 Love In Shock? Subscribe to Read More to find out about similar books.